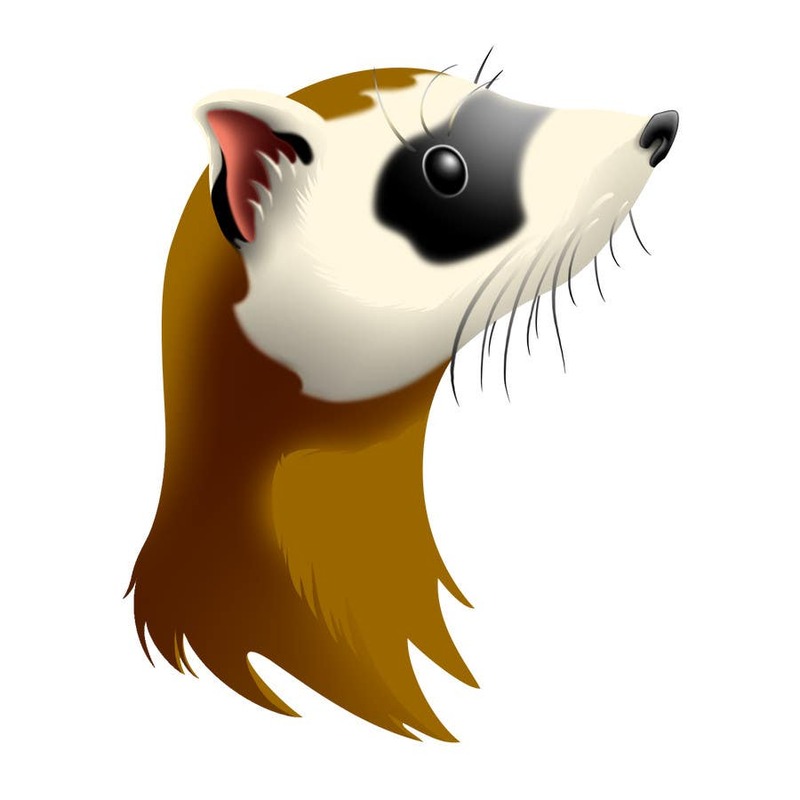 Following what was asked, I've rough drew a ferret head and rendered it in Photoshop CS2. How it differs is I've included the textural value of fur hairs while keeping it colourfully vibrant. This is amazing. loved it. nothing needs changing at all, apart from colour. will we be able to get vector file for this? and are you able to tweak the colour slightly based on what we want?